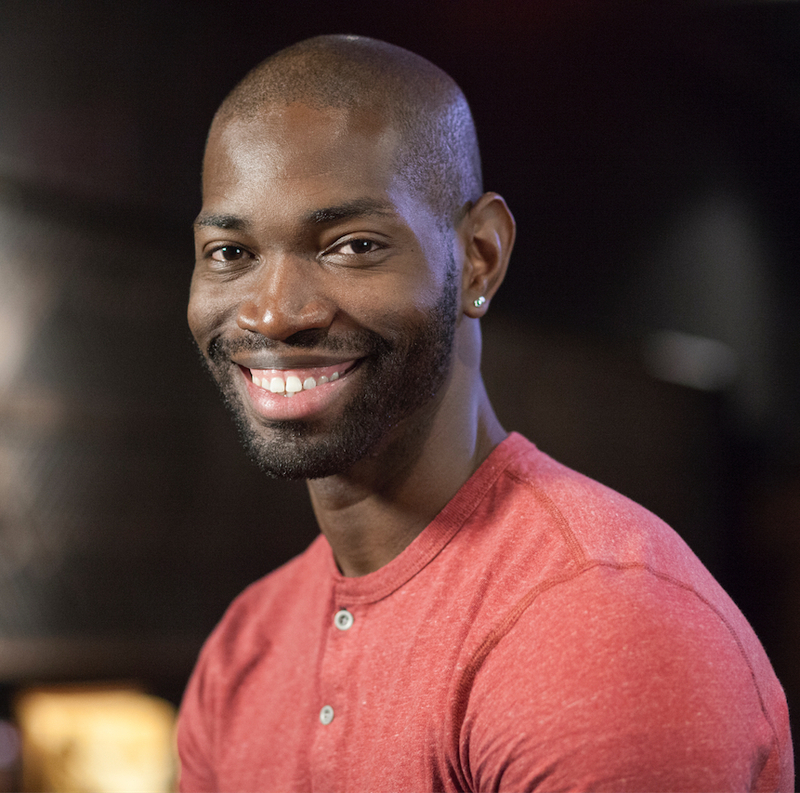 Tarell Alvin McCraney is an American playwright and actor. He is the incoming chair of playwriting at the Yale School of Drama, effective July 1, 2017. He is also a member of Teo Castellanos/D Projects Theater Company in Miami and in 2008 became RSC/Warwick International Playwright in Residence at the Royal Shakespeare Company. In April 2010, McCraney became the 43rd member of the Steppenwolf Theatre Ensemble. He co-wrote the 2016 film Moonlight, based on his own play In Moonlight Black Boys Look Blue, for which he received an Academy Award for Best Adapted Screenplay. 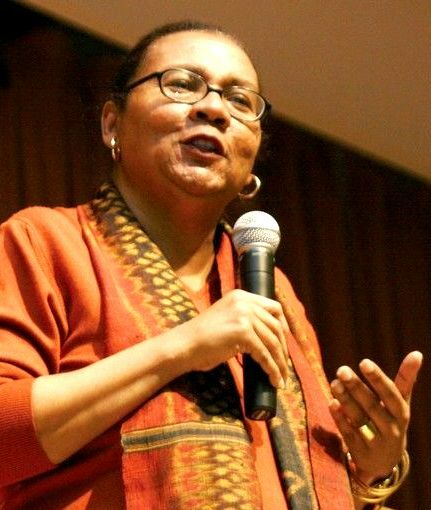 McCraney attended the New World School of the Arts (NWSA) in Miami, Florida, receiving the exemplary artist award and the Dean’s Award in Theater. While attending NWSA, he also applied to and was awarded by the National YoungArts Foundation (1999, Theater). He matriculated into The Theatre School at DePaul University and received his BFA in acting. In May 2007 he graduated from Yale School of Drama‘s playwriting program, receiving the Cole Porter Playwriting Award upon graduation. As an actor, he has worked with directors such as Tina Landau of the Steppenwolf Theatre Company, Chicago, Illinois, David Cromer, and B. J. Jones, artistic director of the Northlight Theatre (where McCraney co-starred in the Chicago premiere of Joe Penhall‘s Blue/Orange), and developed a working relationship with Peter Brook and Marie-Hélène Estienne of the Bouffes du Nord, Paris. For availability and speaker fees, please contact Tarell Alvin McCraney’s speaking agent at Chartwell here, or call +1 972 385 1021 for U.S. inquiries or +44 207 293 0864 for international inquiries.